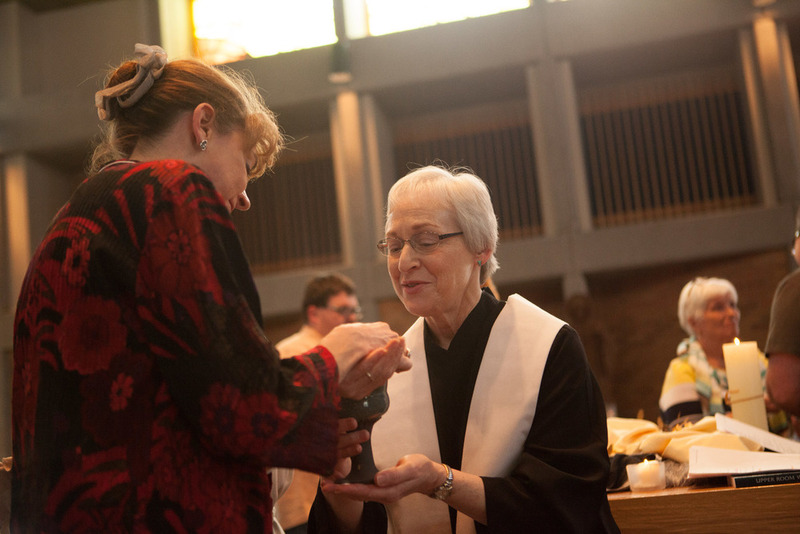 For lay and clergy persons of all denominations who hunger for spiritual growth. A time for celebrating holistic spirituality renewing body mind and soul. A time for learning new ways to deepen our relationship with God and to live as faithful servants of God's love in the world. 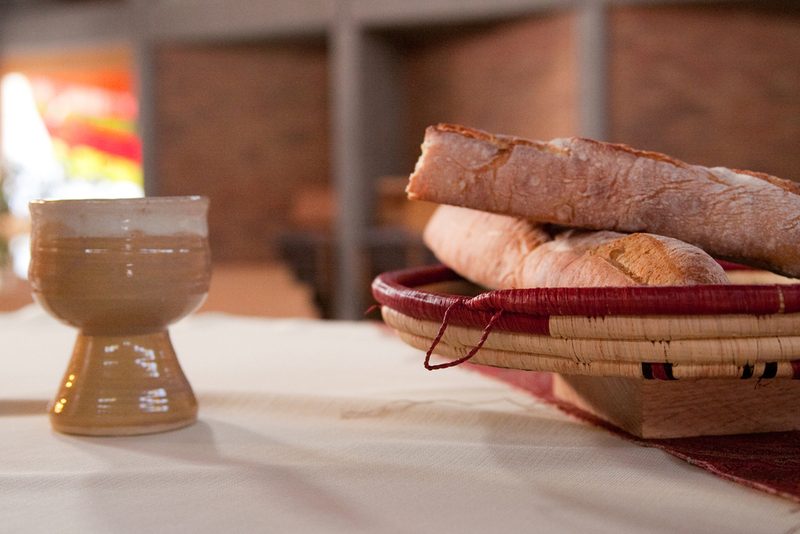 A time for sharing morning and night prayers, evening Eucharist and silence all of which set the rhythm of the week. A time to be informed, nurtured, sustained and empowered by God's Spirit for Christian discipleship in the world. The next Five Day Academy for Spiritual Formation will be held April 28 - May 3, 2019 at the St. Benedict Center near Schuyler, Nebraska. You may download a copy of the brochure by clicking this link.